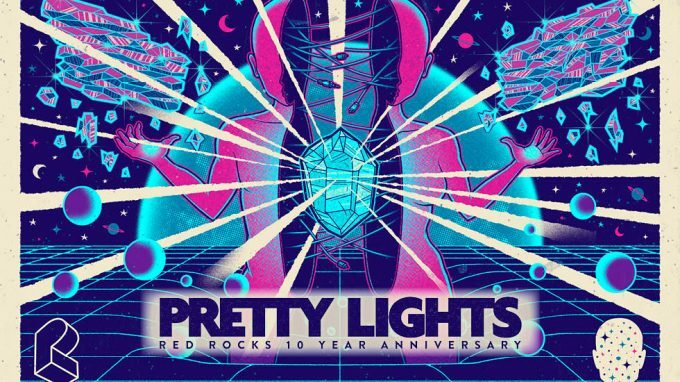 Pretty Lights has once again partnered with CID Entertainment to offer 2-day Backstage and VIP Experiences for their shows on August 10 and 11 at Red Rocks Amphitheatre! 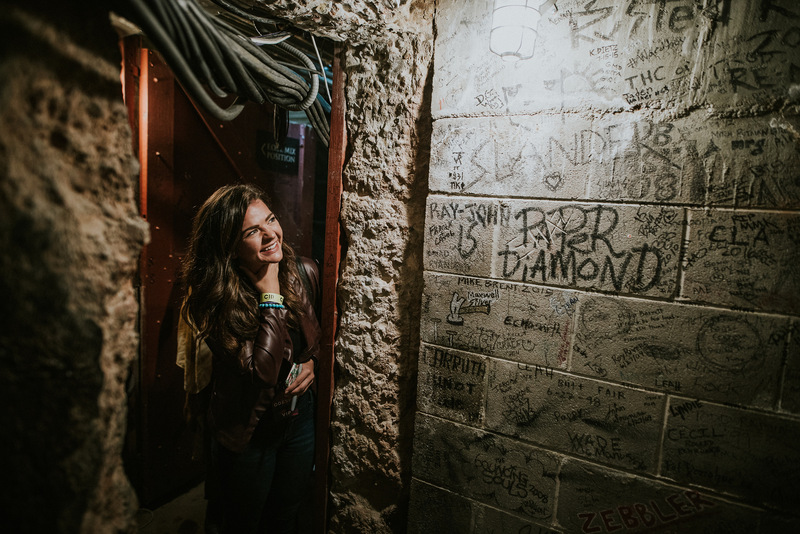 Kick off your night with a backstage tour of Red Rocks and pre-show happy hour with an open bar each night, enjoy the show from the exclusive soundboard viewing area, and take home a limited edition event poster, among other merchandise gifts! If you are looking for hotels, check out Curadora’s great rates here. 2-Day Backstage and VIP Experiences are now SOLD OUT. A: No, there is not a minimum age for these ticket packages. Of course, any alcoholic beverages are for patrons that are 21 years or older. Q: What type of ticket is included with this package? A: Each Backstage Experience package and VIP Experience package includes (1) 2-day general admission ticket to see Pretty Lights on August 10th and August 11th. All Backstage and VIP Experience ticket-holders will have access to the premium soundboard VIP viewing area. Q: What if I can only attend one night? A: Single day experience packages are not available for this event. All experience packages include a 2-day ticket.  A: If you would like to inquire about Accessible Seating as part of a VIP program, please reach out to us at guestservices@cidentertainment.com or 888-805-8930. We will walk you through any available options. A: During the purchase process, you will have the option of choosing your delivery method. If you choose to have your tickets shipped to you, you will still need to check in with us at the event to ensure you get to take advantage of all the perks that come with your package! If you choose to pick up your tickets at Will Call, please be sure to stop by the venue box office to retrieve your tickets prior to meeting us at VIP Check-in. As it gets closer to the event the ticket purchaser will receive an informational email including the exact time and location for check-in. Please bring valid photo identification, and stay tuned for that email! Q: When can I check-in as a Backstage or VIP guest? 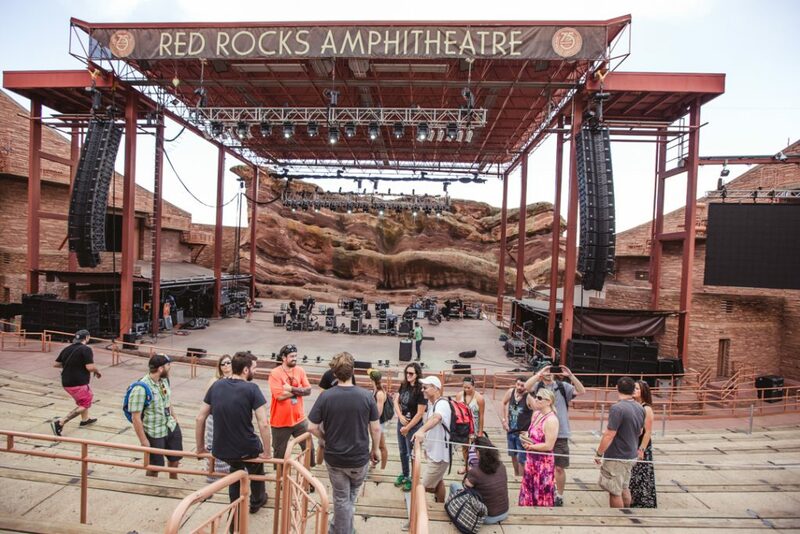 A: While the exact time varies with each show, check-in will generally occur about 2-3 hours before the show starts. We will provide the specific times and check-in location for your show in our informational email about one week before the concert. A: Parking is not included with these packages, but parking is available at the concert venue. You can view parking information on the Red Rocks website here. Q: If I purchased the Backstage Experience, where will the pre-show happy hour take place? A: If you purchased the Backstage Experience, we will send you a detailed informational email about one week prior to the event date with specific information regarding the pre-show happy hour and backstage tour! Q: Can I upgrade to an experience package if I already purchased a regular ticket? A: Our ability to upgrade depends on a few different factors – availability, the venue, and date of contact – but please reach out to our guest services team at 888-805-8930 or via email at guestservices@cidentertainment.com to inquire about any upgrade availability, and we’d be happy to discuss your options with you! A: To accommodate this, the original purchaser must contact our Guest Services team at 888-805-8930 or guestservices@cidentertainment.com to authorize an alternate pick-up person at least 2 weeks before the event date. This authorization will allow a friend or family member to pick up the package on the purchaser’s behalf. All informational emails and correspondence will still go to the original purchaser and it is up to him/her to relay the information to the guest that is attending the event. Q: What if I change my mind and don’t want my package or can no longer attend?